Even more trail goodness! 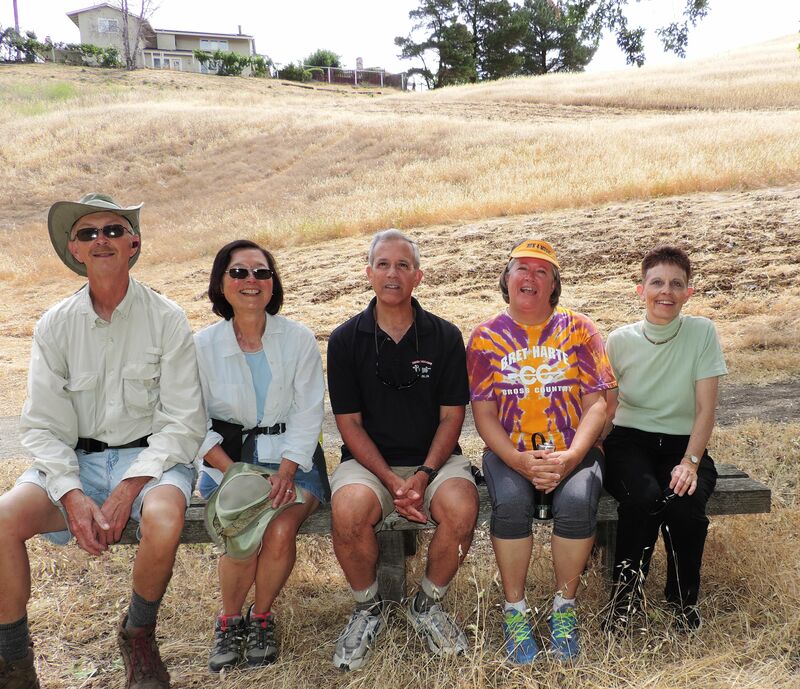 This time Mount Diablo State in the East Bay – Contra Costa County segment. 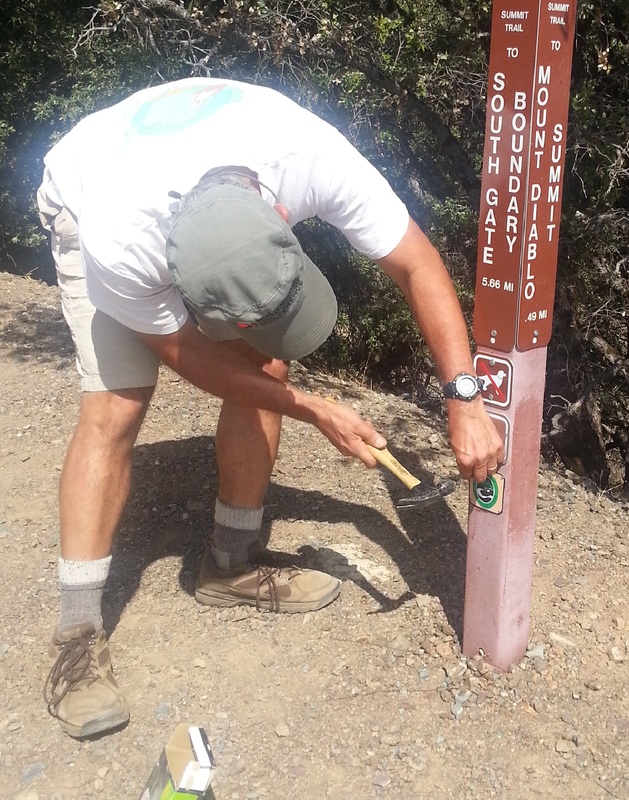 In June – September 2015, Mount Diablo State Park officials, Mount Diablo Interpretive Association, town of Clayton, and the trail council worked together scouting potential alignments & attaching trail signs on posts. We are grateful to Mark Sinclair of State Parks, John Mercurio, and MDIA’s Mike and Ruth Ann Woodring for completing the state park signing. View the Mokelumne Coast to Crest Trail map using the free ArcGISExplorer App (search term MCCT) or via the free ArcGISOnline site on your laptop. 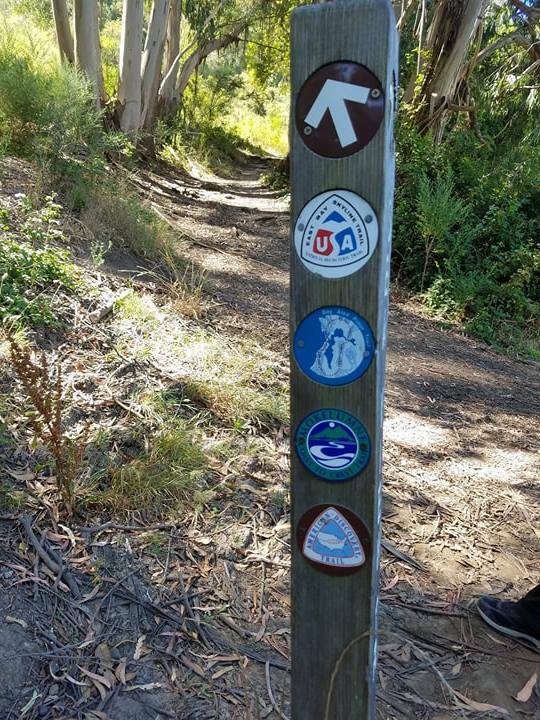 After checking out the map, plan your trip in this segment using East Bay Regional Park District’s interpark regional trails info. Happy trails!